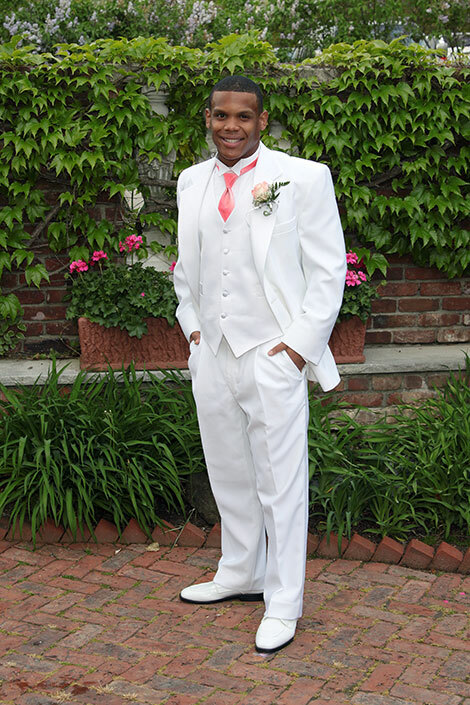 Professional Prom Photography by Rod Bolten Photography captures your child’s spirit and personality. We offer a variety of packages to suit every budget. Prom Night is a major milestone in the life of a High School Student. 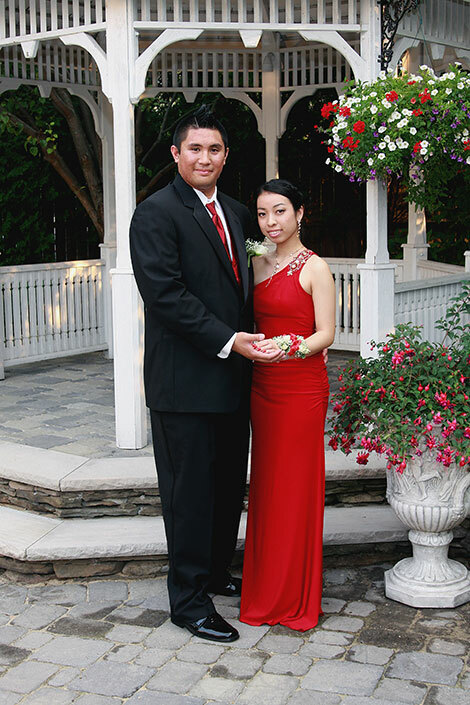 If you are teacher in charge of Prom or a Student Prom Committee Coordinator call us at 201-445-9355 or email us at [email protected] to discuss your date and available Prom Photography Packages.